What would you do if you found out that who you thought you were wasn't who you really were? That who you really were means giving up everything from your past? And that your choice affects and entire nation? Such is the premise of Rachel Hauck's new book. The way she fleshes out the struggle to believe that faces Regina leaves you thinking about what you were chosen to do in this life. 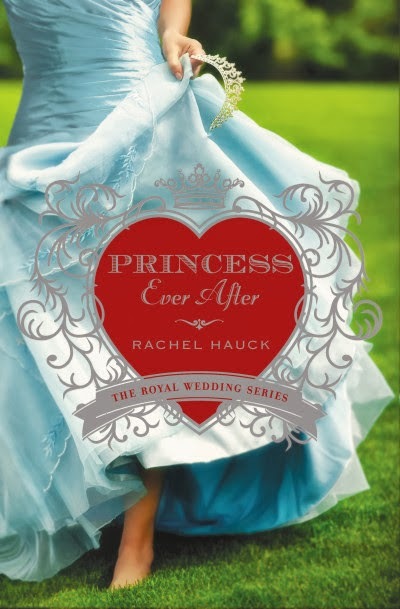 Everyone loves a good princess story and this one reminds me more than a little of the Princess Diaries, but since the protagonist is a grown woman and not a teenager it's perhaps a little more believable. Nevertheless, I thoroughly enjoy Hauck's novels and look forward to more in the future. 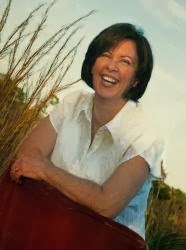 Purchase a copy: http://ow.ly/tk6Wt and read other's reviews.